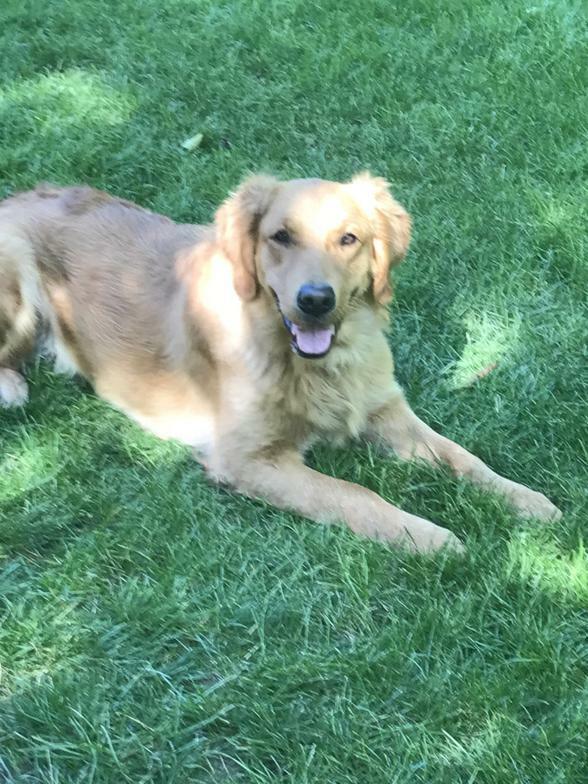 ~Miss Ava is a fun loving Golden. She loves all the attention she can get. She has a more narrow face and with a nice wavy coat. She is about 60lbs. 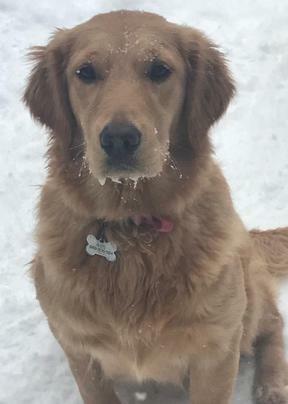 She comes from our long Bloodline of Goldens that have lived a long life. OFA cert. 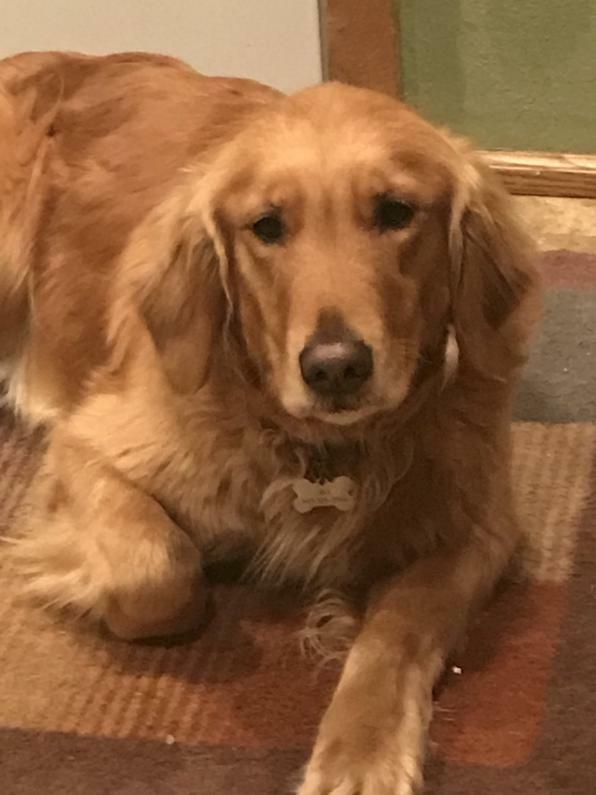 Miss Piper is a sweet golden with a lovely personality. She is shy at first but will warm up. She loves to play ball and swim. 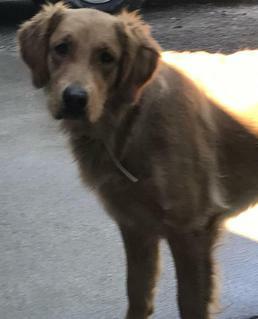 Piper is about 70lbs., her coat is wavy. OFA cert. Miss Jozie is 1/2 American & 1/2 English. She is very independent, loves to play and run, she will go all day. She is 55 lbs, her coat is soft and long. OFA cert. Our Yeti girl is turning out to be so Beautiful!!! 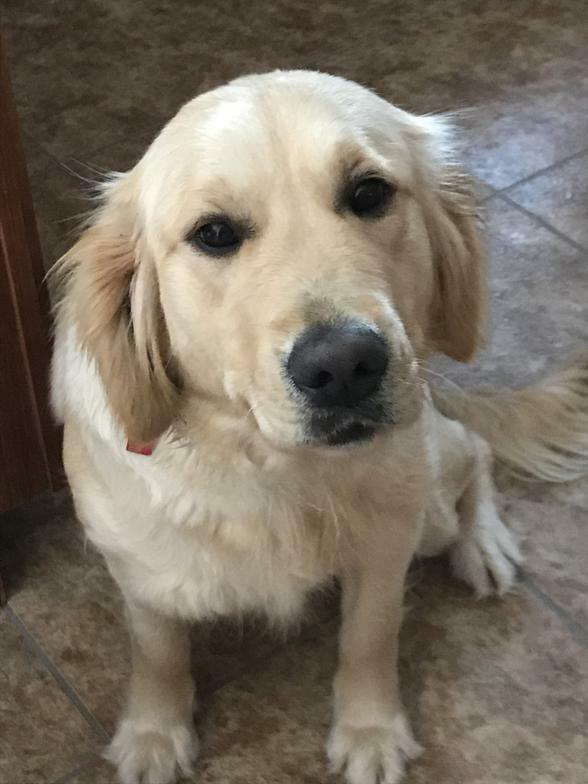 Yeti is a small golden, 47 lbs. 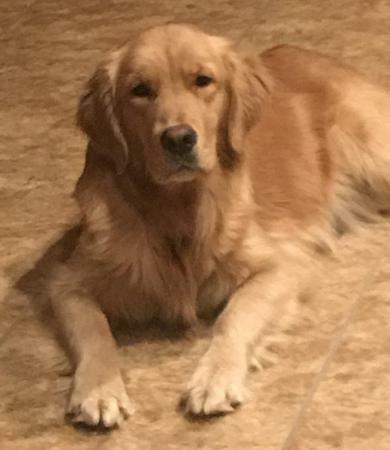 American Golden. ​Our Sadie girl is half English & half American. She is very sweet and loves everyone a real momma's girl. Her coat is nice and smooth. Sadie is 60 lbs. ​PHOTO'S OF OUR LEXIE & EMMA COMING SOON. OUR 2 FUTURE MOMMA'S.